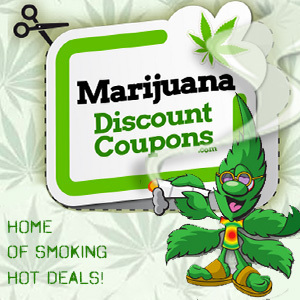 www.MarijuanaDiscountCoupons.com has a geo locator so an individual can find coupons in their own neighborhood. 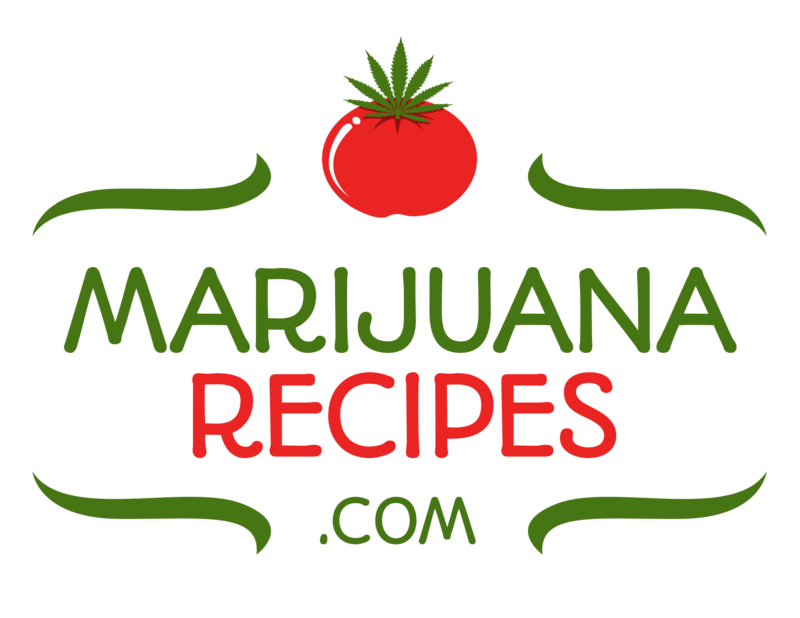 Papa Baer Productions announced that they have launched a new site, www.MarijuanaDiscountCoupons.com. 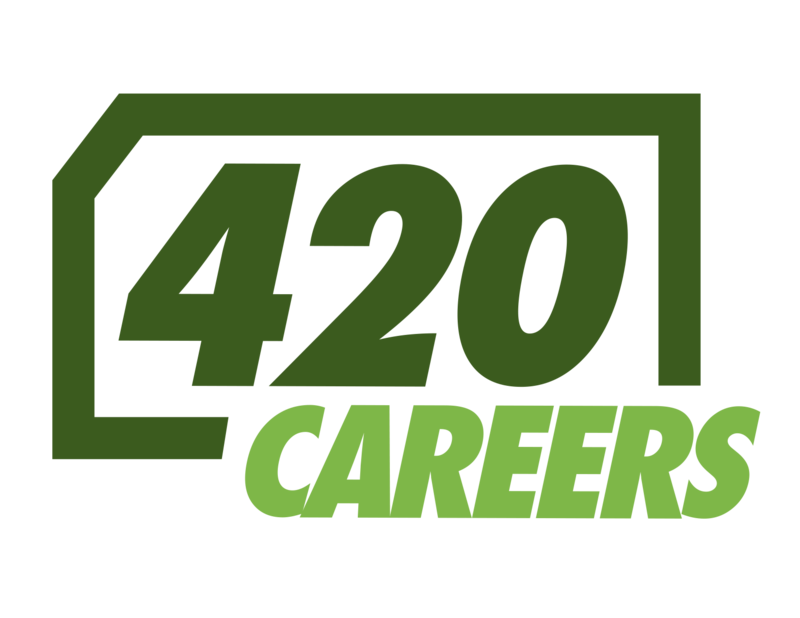 Coupons is a free service to both advertiser and consumer dedicated to giving the best coupons available in the Cannibis industry. Product manufacturers, suppliers and distributors can post as many of their coupons that they have absolutely free. The web site is geo targeted so that customers can find coupons in their own neighborhood or anywhere in the country. Additional, geo targeted ad space is available throughout the site for companies wanting more exposure in their territories. Advertisers can visit the site and load up their coupons any time. Visit www.MarijuanaDiscountCoupons.com. Papa Baer Productions creates fresh, entertaining music, video’s and social web sites that are always original and often controversial. Papa Baer Production owns and operates several web sites including, www.MarijuanaSelfies.com, www.TheAnonymousEmail.com, www.DumpOnYou.com, www.MarijuanaHealthTips.com, www.OunceOfWeed.com, www.MissMarijuana.com .